On 26th January 2019, 70th Republic Day is going to be celebrated across the country with great pride. Republic day is celebrated on 26th January each year to celebrate the establishment of Constitution of India which came into force in the year 1950. On 26th January 1950, the new Constitution of India was presented after the Indian Constituent Assembly which was subsequently approved and since then it was decided that 26th of January every year will be celebrated as India became a republic country. Unistal is always passionate about working towards social cause for our nation and always take good part in it. Alok Gupta (Managing Director of Unistal Group) initiated his passion towards nation in the form of Tiranga.net (Website) in the year 1999 which an aim to walk along with the movement of making our national flag “TIRANGA” as a source of inspiration for all the people of the country. “Tiranga.net was a small step by us in 1999 when people of the country were searching of a leader to whom they can trust and get inspired. At that moment, our national flag Tiranga lead the people of India which infused motivation and inspiration amongst all the country. The website became the source of information about our national flag regarding its evolution, birth and other ancient facts for the people of India.” said Alok Gupta (Managing Director, Unistal Group). 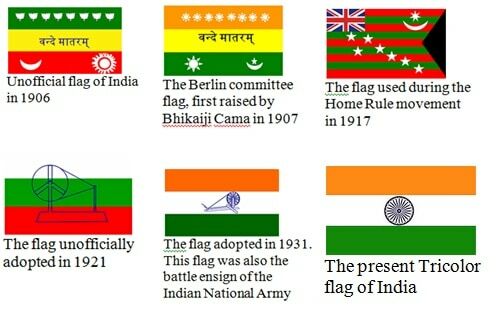 The bitter truth in the history of our country is that we never actually had a National Flag for the whole India. The land on which we are living today called India was never been one nation in the ancient time. There have been many communities, tribes and dynasties which existed in the past which had their respective norms and regulations followed by them. 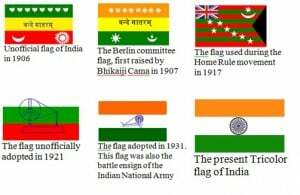 The kingdoms which ruled India had their respective flags but a National Flag for the entire Indian region never actually existed. India finally able to present a National Flag which represents in the whole country in the year 1947 after being struggled for decades. By the beginning of 1947, the roots of British rulers were loosening from the land of India. Louis Francis was the last Viceroy of British Rule of India, who made the historic announcement on 24th March 1947 of British government to free India on 3rd June, 1947. With the announcement, the leaders of Nation started thinking to have a national flag which should be acceptable to all political flag committee. Dr. Rajendra Prasad had designed the flag for British free India. Tiranga was actually born on 22nd July 1947 on the eve of the Independence of India in the Constituent Assembly. Tiranga is a symbol of sacrifices and blessing of souls who had participated in the movement of Freedom of India. In the late evening of 14th August 1947 at 10:45 PM, the central house of Council Hall now known as Parliament House was ready to celebrate India’s independence. The proceeding of the house began with singing of Vande Matram which followed by brief address by Dr. Rajendra Prasad and Pandit Jawaharlal Nehru. 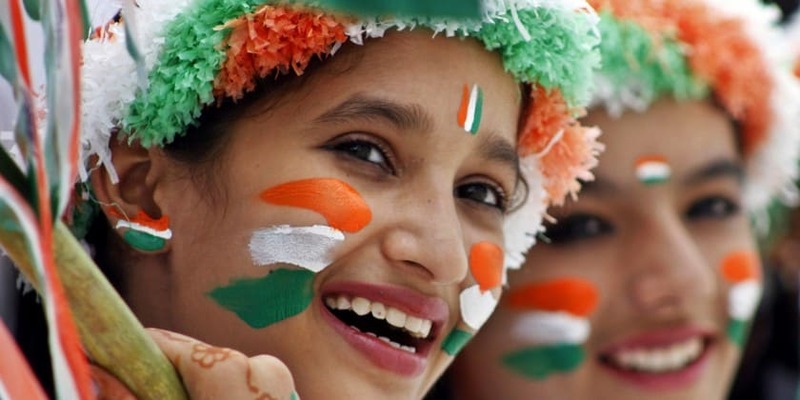 Tiranga.net – Unistal Celebrates its Passion for Nation 0 out of 5 based on 0 ratings. 0 user reviews.